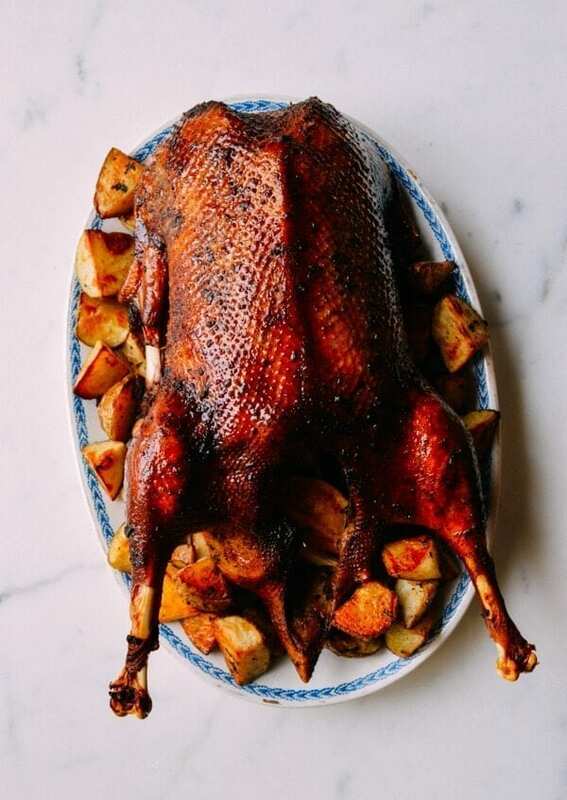 Orange Five-Spice Roast Goose and Potatoes. Have more glorious words ever been spoken in the English language? We realize we’re a little bit down to the wire here…4 days before Christmas and all, but I actually just made this recipe in our kitchen approximately 3 hours ago (we had this baby for a pre-Christmas test lunch, and are now all languishing in a major living room sofa food coma), and I had to post it immediately. We’re SO excited about this one, guys. 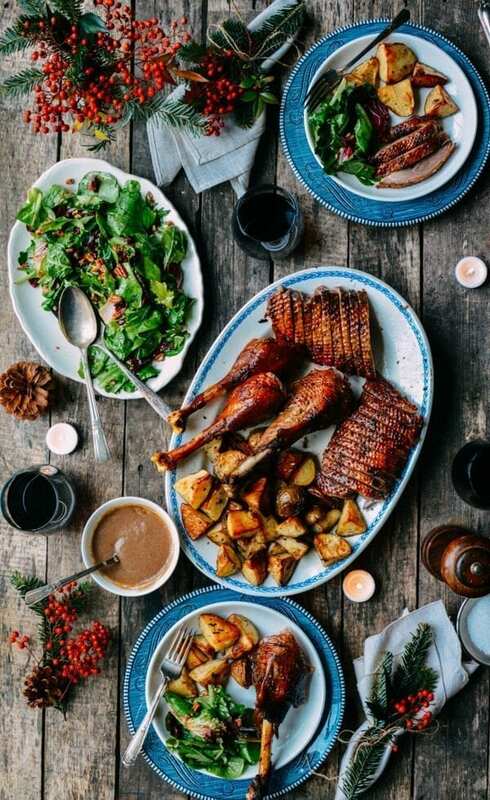 As we contemplated what to put on our holiday menu this year, the general consensus was that we needed a change from our usual go-to choice of a prime rib roast or ham. 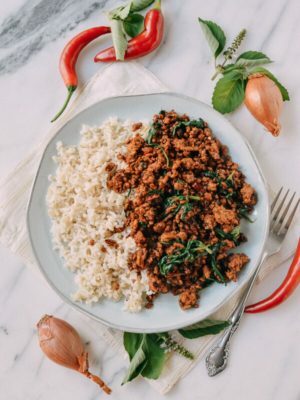 Our turkey fix was definitely satisfied by our recent Thanksgiving turkey recipe. Goose isn’t a bird you see all that often on tables in the US, but in China, it’s really popular, especially at Cantonese restaurants. In Southern China and Hong Kong, they really know how to cook this bird. 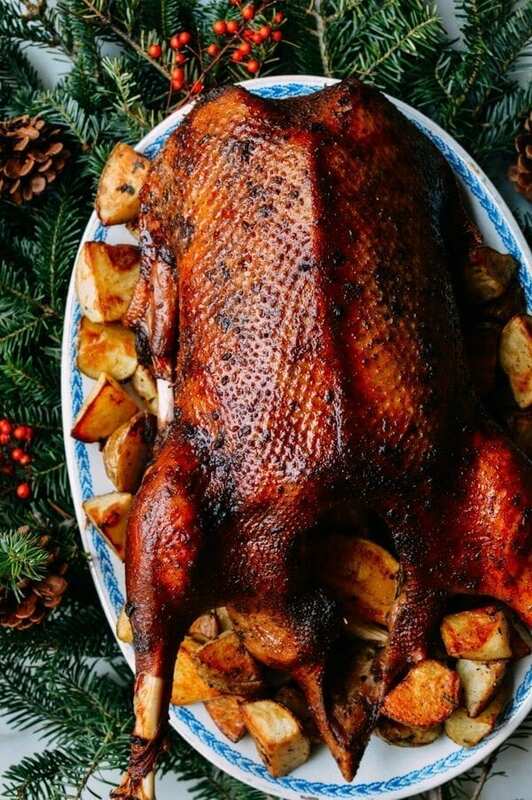 As a lowly human who can never hope to reach the heights of the Cantonese goose-cooking gods, I decided to do a somewhat traditional Western roast goose–something I imagine Tiny Tim was probably chowing down on after Ebinezer Scrooge left his “bah humbug” days behind. 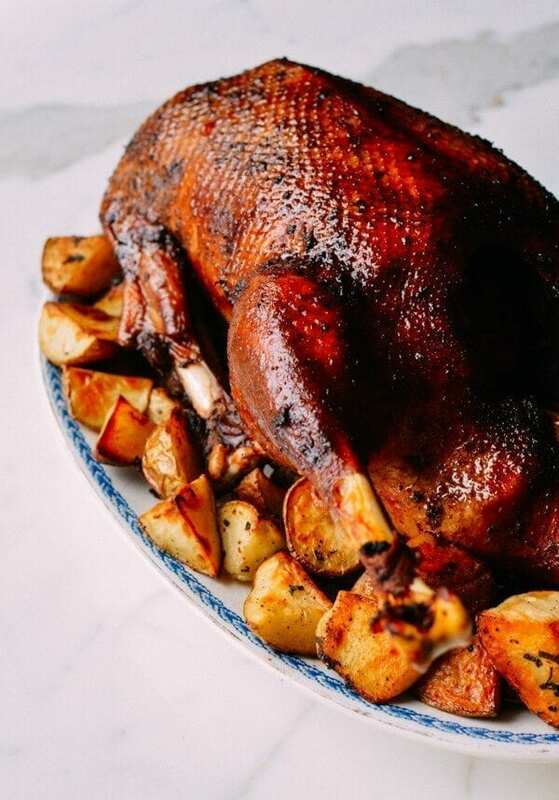 The flavors in this roast goose recipe, however, are similar to what you’d find in a marinade for a Cantonese roast goose (orange peel, ginger, soy, five spice, garlic, etc). How about we roast potatoes in goose fat? Yep. We went to our local market and picked up a 10 pounder, which cost *gasp! * $60 bucks. Yes, at $5.99/lb, it’s a pricey dinner. But hey, it’s Christmas. And this is the best holiday meal I’ve eaten in a long time. Maybe ever. 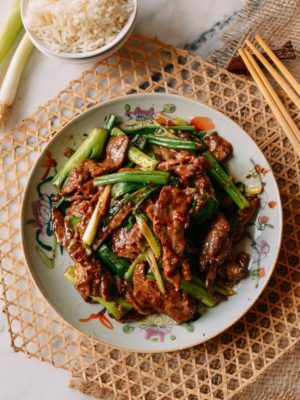 So if you’re still waffling about what to serve this year, give this recipe a go and we promise you will learn how to cook a goose for the holidays. You’ll be happy you did! Note: Your goose should be close to room temperature when you’re ready to put it in the oven. Starting with a partially frozen bird is majorly bad juju. Get your goose ready for roasting by removing the giblets and neck from the cavity. Use a sharp knife to trim any large pads of fat from the inside. Give the goose a really thorough rinse (including the cavity), and pat dry. Do not remove the flap of skin at the neck, just tuck it underneath the goose to keep it sealed. If the goose is trussed, remove the string and pull out the legs and wings slightly, which will help with more even cooking. 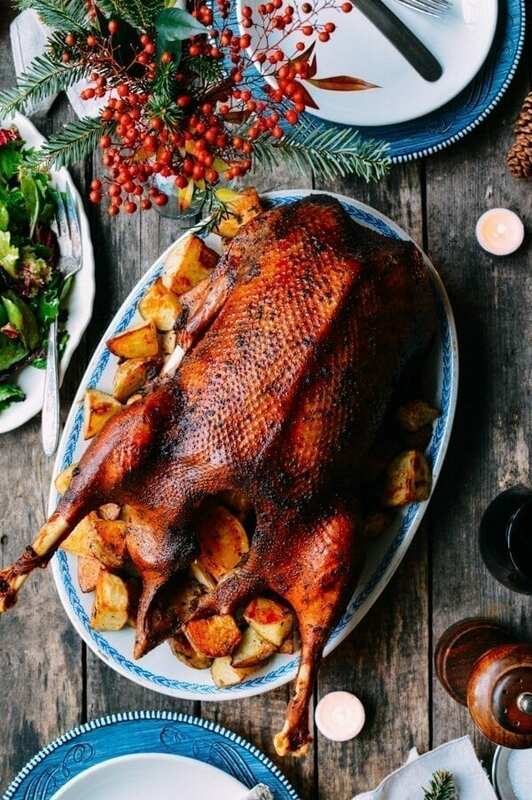 Place the goose in a foil-lined roasting pan. You definitely want there to be a sizeable rim around the pan, as the goose will release a lot of fat as it cooks. Zest the oranges, making sure to avoid getting any of the white pith. 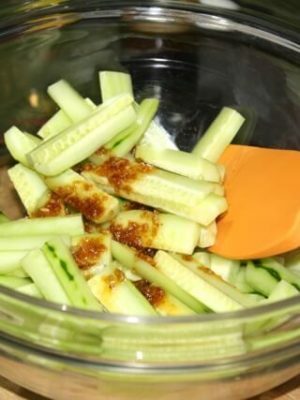 Mix the zest with 1½ teaspoons salt, pepper, sugar, five spice powder, shaoxing wine (or sherry), and soy sauce. Set aside. Season the goose cavity with salt, and rub the minced garlic all throughout the cavity as well. 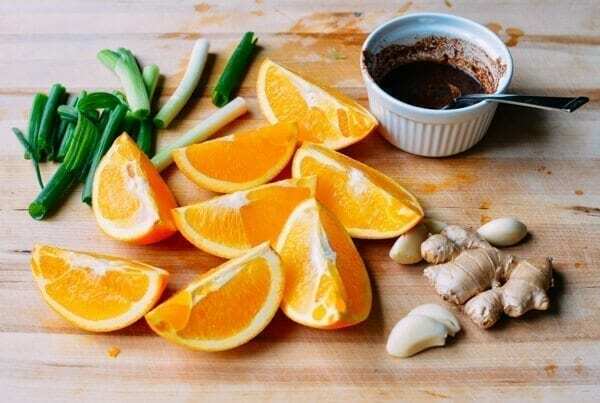 Stuff the ginger slices and scallions into the cavity, along with the zested oranges, cut into quarters. Rub the orange zest and five-spice mixture all over the goose, and set it aside for 30 minutes (you can also marinate it overnight for optimum results). 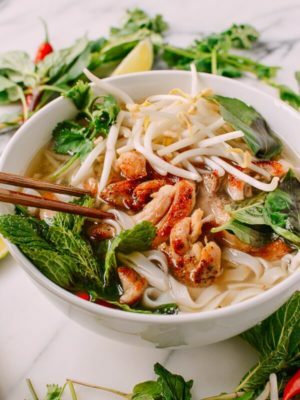 During this time, preheat your oven to 450 degrees F (230 degrees C). 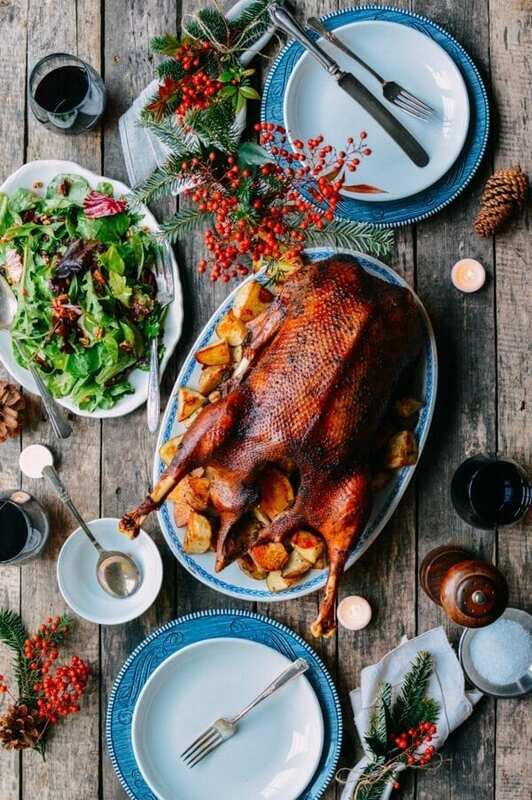 Place the goose in the oven and cook for 10 minutes at 450 degrees F/230 degrees C. Reduce the heat to 350 degrees F (190 degrees C) and cook for another 10-12 minutes per pound (about 1 hour and 45 minutes to 2 hours for a 10-pound goose. If your goose is larger, increase the cooking time accordingly). Feel free to adjust cooking times depending on your desired doneness, but don’t dry it out! When a meat thermometer in the thigh reads 165-170 degrees F, it’s done. 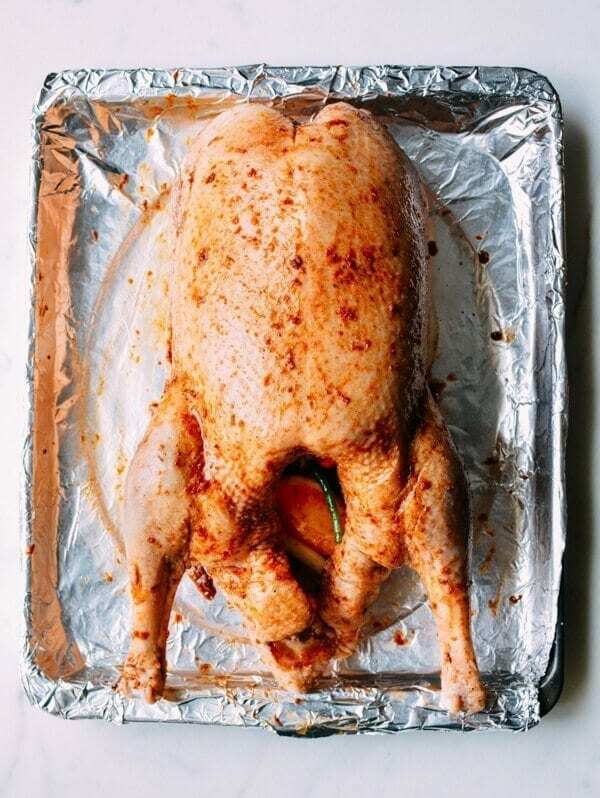 Every 30 minutes, baste the bird with the fat in the pan. About halfway through cooking, tent the breast loosely with foil and spoon out 3 tablespoons of goose fat. 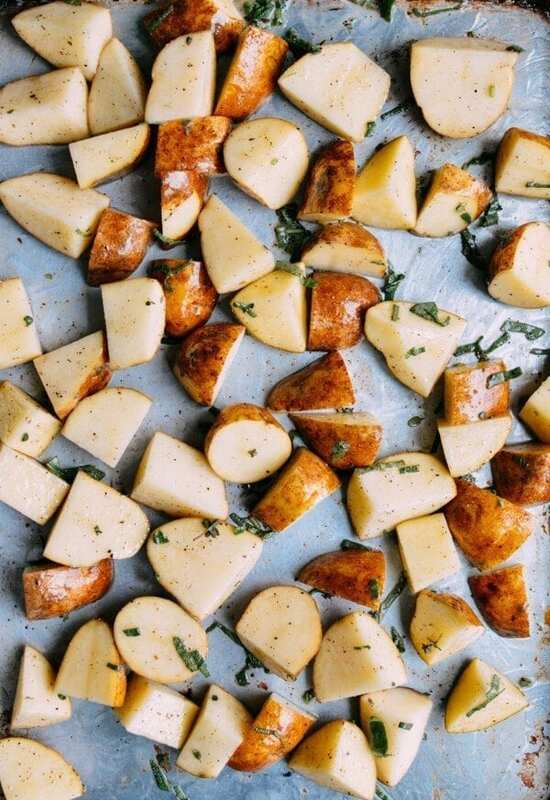 Take this fat and toss it on a roasting pan with the potatoes, salt, pepper, and your choice of herbs—thyme, rosemary, whatever. Throw those into the oven with the goose in its last half hour and roast. 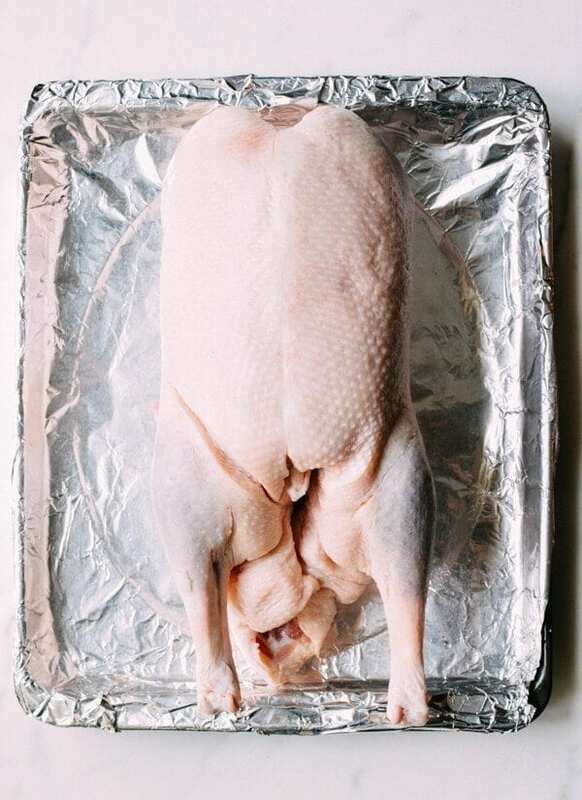 Once the goose is done roasting, take it out of the oven and cover with foil. Give the potatoes a stir and crank the heat up to 400 degrees F (205 degrees C) to finish roasting. Let the goose rest for 20 minutes while the potatoes finish cooking. Serve the goose with the roasted potatoes. (Note: you can keep the rendered fat in a mason jar in the fridge and save it for roasted vegetables, beans, and stews. See our Instagram page for a photo!). There are no other words to describe how epic this was. 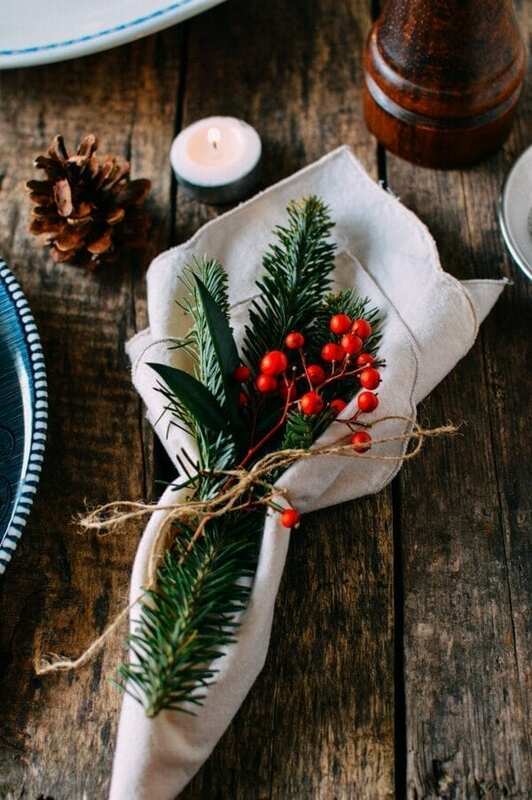 It was Sunday lunch for us, but as a Christmas dinner, it’d be amazing. It may be making another appearance on the table this Wednesday. 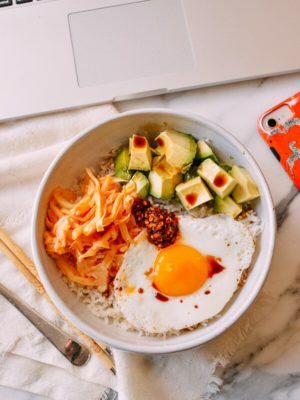 If you’re serving this for a small gathering, all you really need is a salad to go alongside it, and a dessert to enjoy afterwards. Done and done. Another note: Do. Not. Throw. Away. The. Leftover. Carcass. That goose cost $60! You need to get all the miles you can out of it. Here’s what you do: put the carcass in a soup pot. Cover with water. Bring to a boil. Simmer for a few hours. Skim off the fat/foam. Apply resulting stock in whatever application you like! 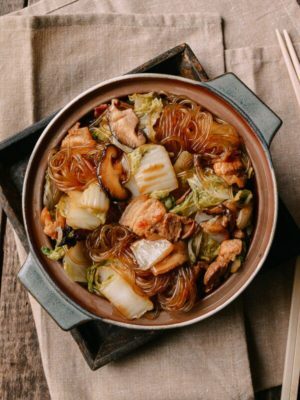 We’re thinking about tofu napa cabbage soup. Eyes on the prize, people. 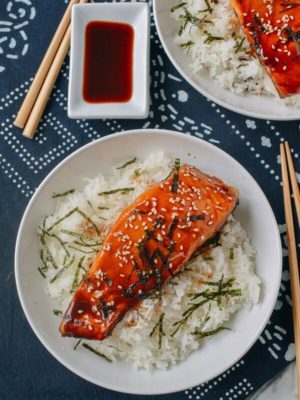 Zest the oranges and mix the zest with 1½ teaspoons salt, pepper, sugar, five spice powder, shaoxing wine (or sherry), and soy sauce. Set aside. Rub the orange zest and five-spice mixture all over the goose, and set it aside for 30 minutes (you can also marinate it overnight for optimum results). 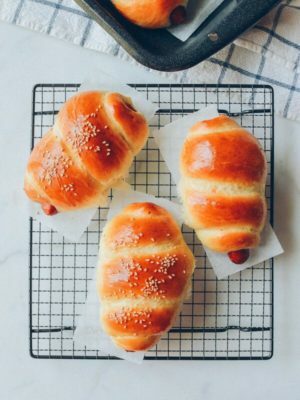 During this time, preheat your oven to 450 degrees F (230 degrees C). 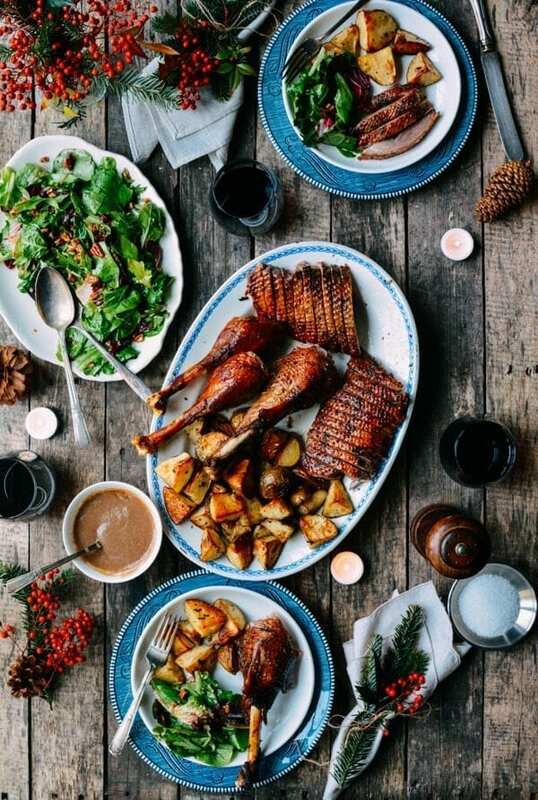 Place the goose in the oven and cook for 10 minutes at 450 degrees F/230 degrees C. Reduce the heat to 350 degrees F (190 degrees C) and cook for another 10-12 minutes per pound (about 1 hour and 45 minutes to 2 hours for a 10-pound goose. If your goose is larger, increase the cooking time accordingly). Feel free to adjust cooking times depending on your desired doneness, but don’t dry it out! When a meat thermometer in the thigh reads 165-170 degrees F, it’s done. 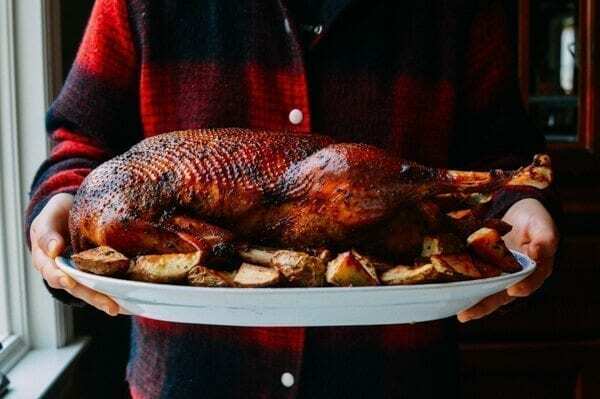 Carve the goose and serve with the roasted potatoes. (Note: you can keep the rendered fat in a mason jar in the fridge and save it for roasted vegetables, beans, and stews). 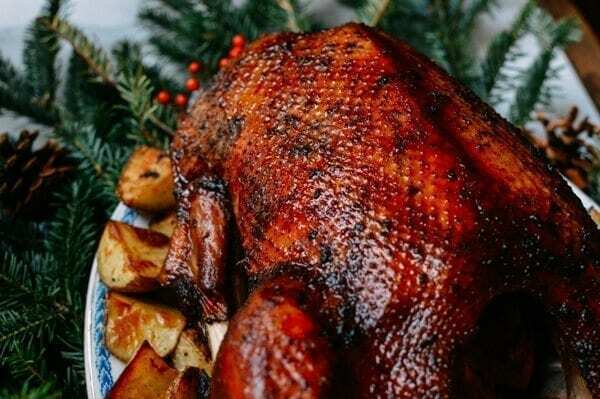 since 2010′ my husband decided a roast goose was the highlight of his Christmas, so I cook one every year. Yes, they cost 60 bucks but here’s the trick. Goose is available once a year during the holiday season, as are turkeys, at our local humble Safeway! Of you buy 50 bucks of groceries near thanks giving, you get a free turkey. For the last four years, tom has purchased a 60 buck goose for the freezer for Christmas, and gotten a free turkey for thanksgiving. I do question your recipe. Goose is very fatty and one needs to prick it all over with a sharp knife or needle to give the fat a place to escape so you have crispy skin and not a greasy foul. I have used Hank Shawns recipe on simply recipes where buts the breast meat off the goose half way through cooking it as the breast tastes amazing when it is rare to medium rare, but the rest of the bird needs to be more cooked. 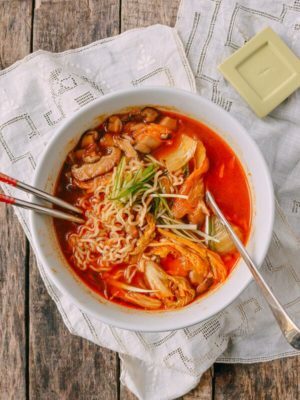 I would like to try another recipe like yours with a different Asian flavor theme, but am afraid of cooking a overdone liverish flavored breast. Did your recipe produce medium rare breast meat? Was it fatty? Worst recipe ever!!!! The orange zest made it bitter. $53 goose in the trash. Sorry you had that experience, Jessica! When zesting the orange, did any of the white pith get in there? That’s the part that can be very bitter! 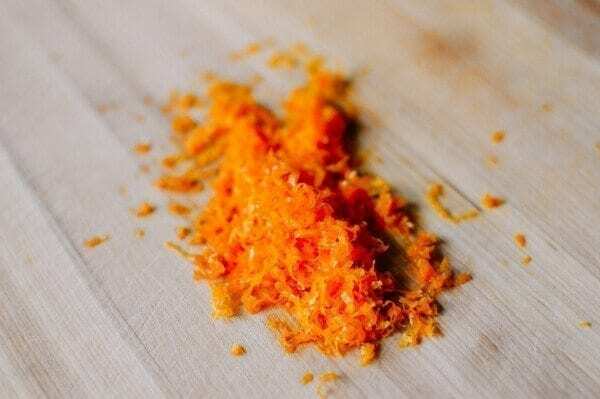 It’s generally good to use navel oranges/oranges with thick skin and lots of zest, as the pith is less likely to get in your recipe. Will add that tip to the recipe now. I roasted a chicken with this marinate and it was AMAZING. 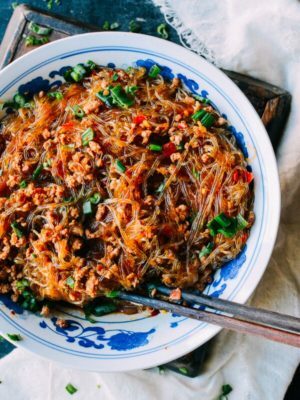 So glad that I stumbled upon this recipe! Wow, what a great idea! Will have to try the marinade with chicken myself! I trust you and I am going to cook this goose. 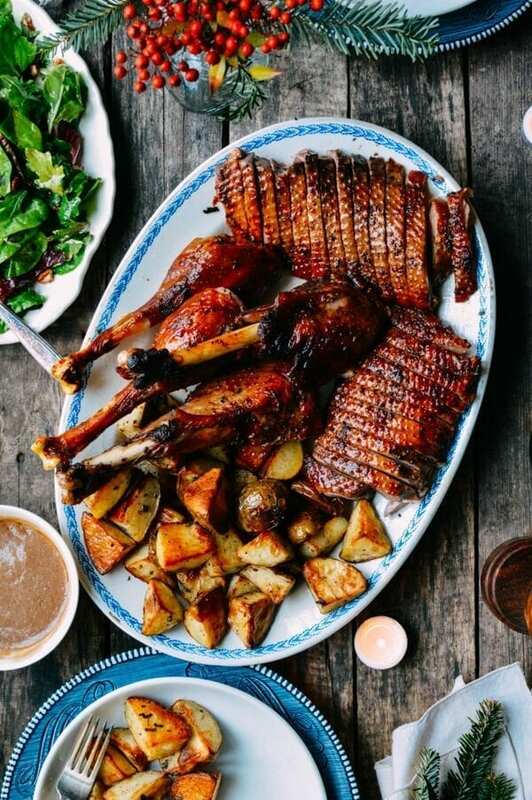 Hello Goose Lovers – just a helpful tip if you’re looking for a delicious goose, visit http://www.roastgoose.com to order one to be delivered right to your door! So, I’m terribly late to the game, but this is still gorgeous. 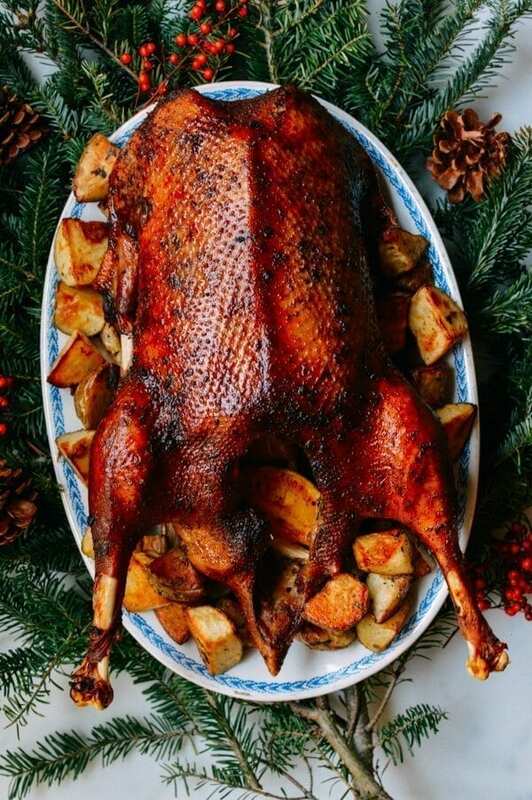 Goose is a traditional holiday dish in Grmany. 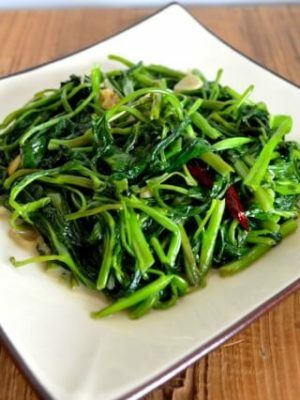 It is served with potato dumplings and red cabbage or kale. Your goose looks great. 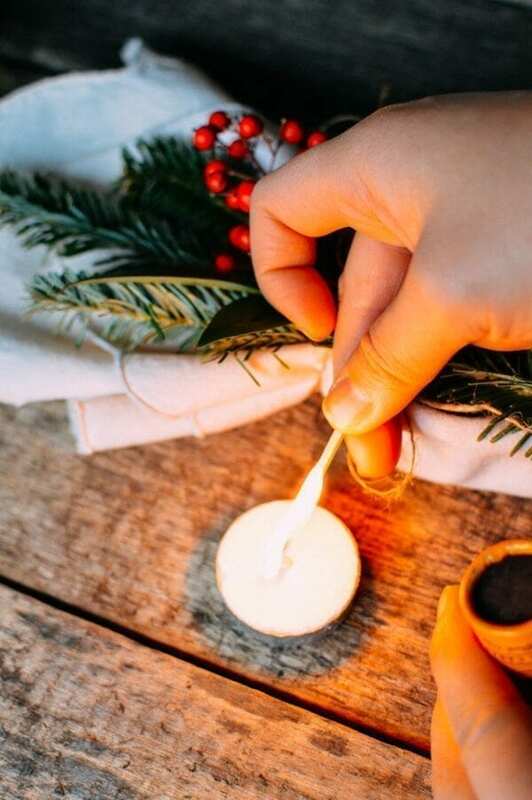 Hi Gerlinde, I love German holiday traditions! In Beijing, I met a lot of people from Germany…Christmas markets, St. Nicholas Day…it’s awesome. Thanks for stopping by and sharing! I have always wanted to do a goose! I don’t even know if I could find one around here. Yours is gorgeous!!! Hey Pam, we just bought ours at the local supermarket next to the turkeys. They may not be available all year round, but you could check to see if your market stocks them for the holidays!